CONCEPT VEHICLE Vehicle type: 4-door sedan  Base engines: 310-hp V-6 or 370-hp V-6 hybrid What's cool: The base model is expected to come with four-wheel steering system. 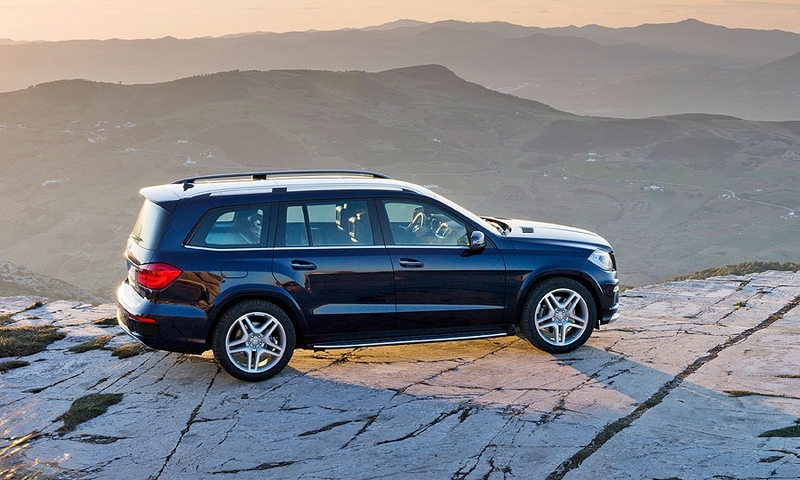 Optional Sports Handling All Wheel Drive system splits torque between rear wheels for extra cornering grip. Wheelbase grows by 2 inches, but overall length stays the same as the existing RL's. Connectivity features include a touch screen interface for e-mail, text messaging and contacts, as well as integration of HD radio, Pandora Internet radio and the Aha Radio interface through Bluetooth. Will it be built? Yes. 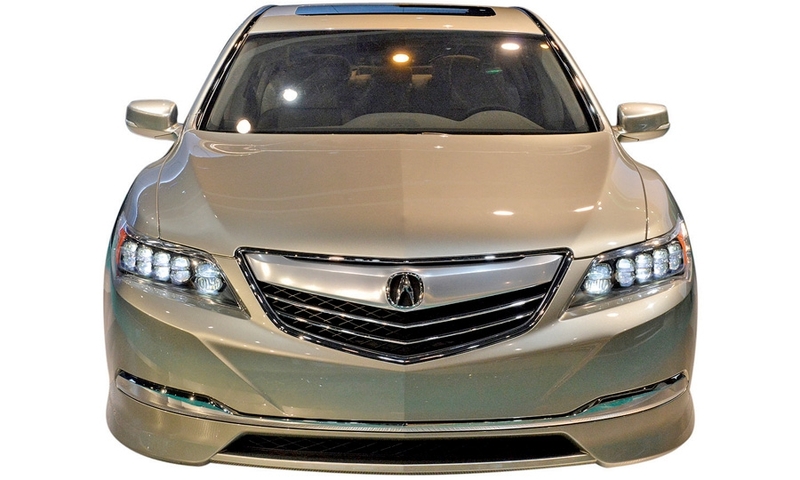 It will look very similar to this when it goes on sale in early 2013. 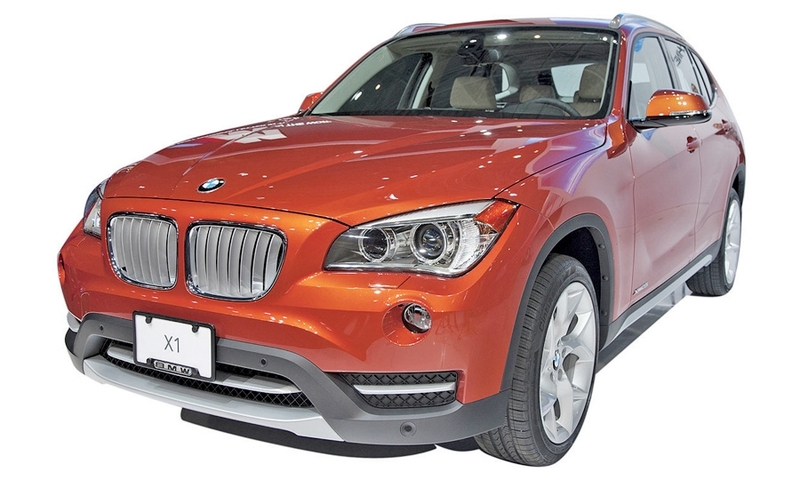  Vehicle type: Compact crossover Seats: 5  Base engine: Twin-turbo 2.0-liter inline four-cylinder engine, 240 hp On sale: June  Base price: $31,545, including freight What's cool: It's the first BMW crossover with rear-wheel drive; all-wheel drive is optional on more expensive models. 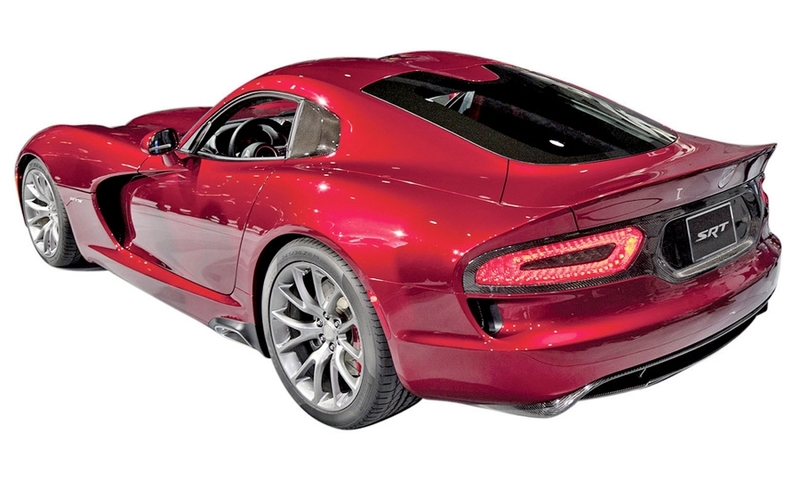  Vehicle type: 2-seat sports car Base engine: 640-hp 8.4-liter V-10 On sale: Late this year Base price: Not announced What's cool: Chrysler's SRT unit has taken 100 pounds out of the Viper and poured in technology and interior comforts to the rough and ready past vehicle. With a little help from new sibling Ferrari — and a gorgeous, snarling design — it wants to take on supercars everywhere. 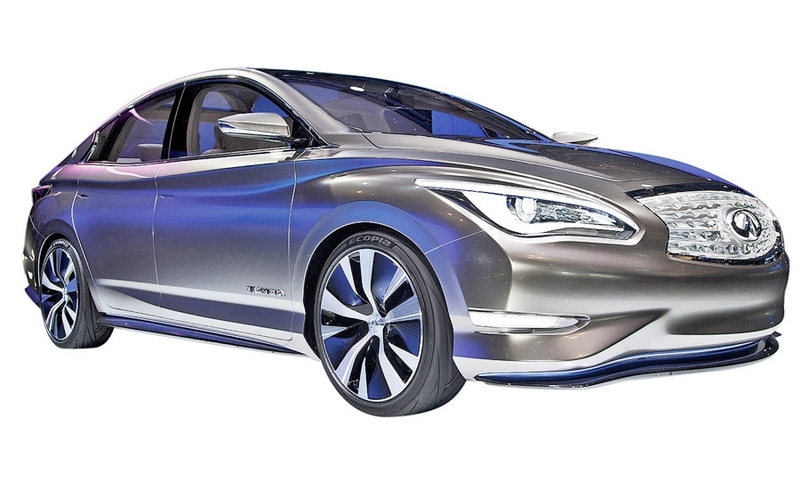 CONCEPT VEHICLE Vehicle type: Sedan Seats: 5 Engine: No engine — it's an electric vehicle, powered by the same lithium ion battery module and electric motor found in the Nissan Leaf. What's cool: Infiniti proposes a wireless charging system for the car, making plug-in chargers unnecessary. Buyers would have a wireless pad installed in the floor of their garage. Will it be built? Yes. Market launch is in 2014.  Vehicle type: 4-door sedan  Seats: 5  Base engine: 3.5-liter V-6 On sale: August  Base price: Not announced  What's cool: The ES gets a hybrid version as well, delivering 40 mpg. 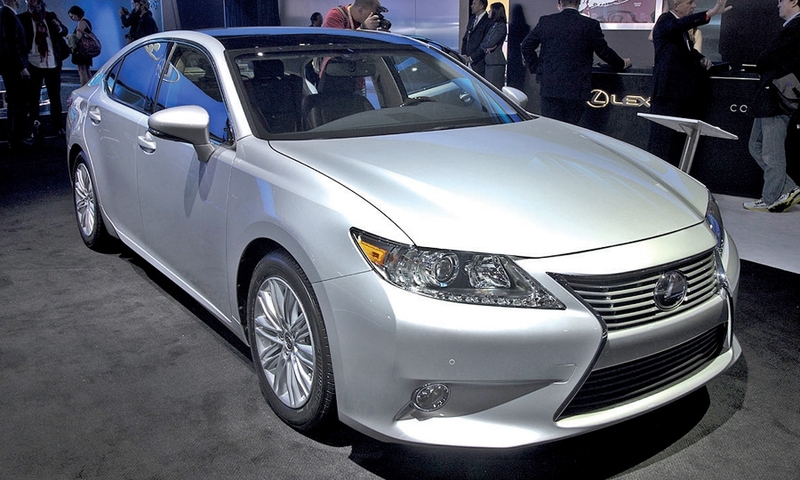 Its wheelbase has grown 2 inches, to the length of the full-sized Toyota Avalon. The interior follows the more horizontal orientation of the center stack and console, similar to the GS sedan. The ES will come with 10 standard airbags. Its Enform telematics system software can be updated wirelessly through the driver's smartphone. It will be built in right- and left-hand drive versions.